Google’s Chrome Speed Tests have won two Gold Cubes at the 90th ADC Awards for interactive online content (animated video) and for advertising broadcast craft/cinematography. What does “fast” mean online? 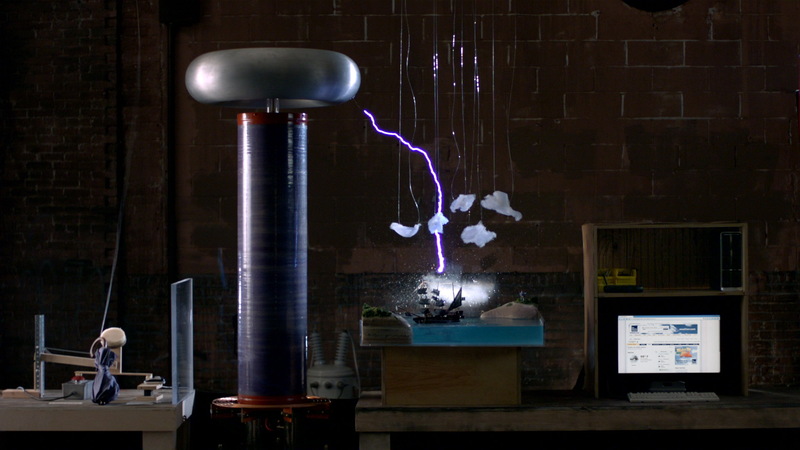 Since there is no benchmark for speed on the Internet, Google created one and dubbed it “Chrome Fast”, with a series of Speed Test films comparing the rendering speed of Google’s Chrome browser against extremely fast things in real life: a potato gun, sound waves, and lightning. Everything was filmed in slow motion with no CG effects, capturing them as live science experiments. 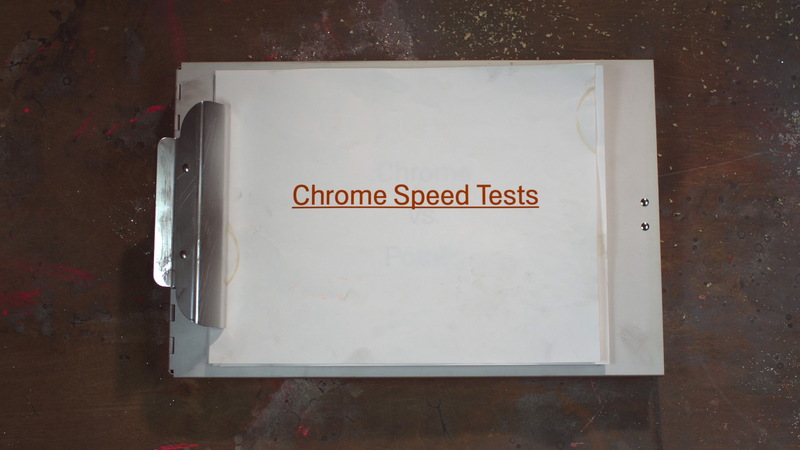 The result was an engaging way to visualize speed and prove that Google Chrome is indeed a very fast web browser. The video, launched on the Google Chrome YouTube channel on May 3, 2010, has been viewed 4,677,263 times. Chrome Browser vs. Potato. 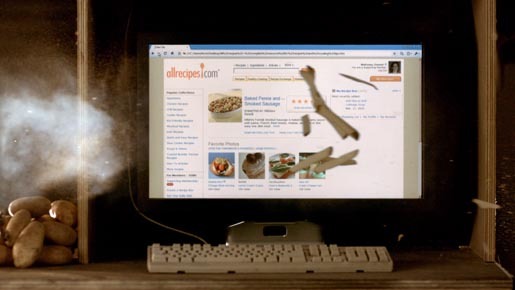 Google used a version of the web page allrecipes.com that is accessible when logged in. About four hours into the Potato Gun shoot the production team decided to use a locally loaded version of the web page to enable more precise synchronization with the potato gun. They finally got the shot we were hoping for after 51 takes. Chrome Browser vs. Sound. 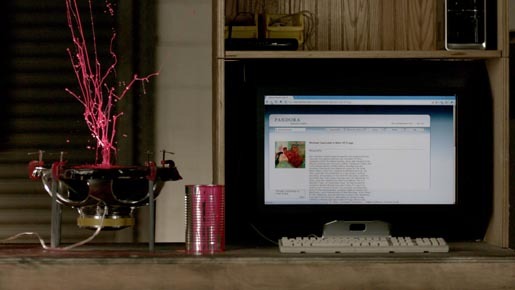 The production team loaded an artist page from Pandora.com, a streaming internet radio service directly off the web on a 15Mbps internet connection. Chrome Browser vs. Lightning. The production team used a locally loaded version of weather.com that was legally approved for use in this video, and all the standard website permissions procedures that goes into making videos. While the team had a super fast 15Mbps internet connection in the studio, any live internet connection introduces quite a bit of variability. To run speed tests on page rendering times, saving locally and loading from the local disk can help reduce this variability. 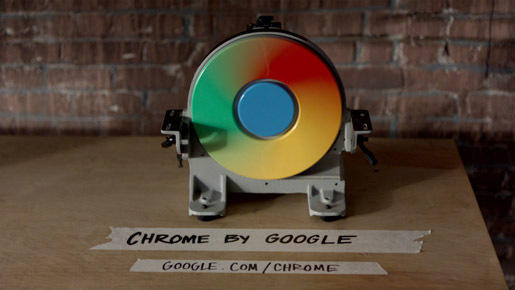 The Speed Tests campaign was developed at Google Creative Lab by executive creative director Robert Wong, and at BBH New York, by creative directors Pelle Sjoenell and Calle Sjonell, copywriter Jared Elms, art director Steve Peck, and agency producer Orlee Tatarka. Filming was produced by director Aaron Duffy at 1st Avenue Machine with director of photography William Rexer, executive producer Sam Penfield, line producer Michael Solomon and conceptual fabricator Bob Partington. Editor was Charlie Johnston at Lost Planet, New York, with assistant editor Chris Huth, executive producer Krystyn Wagenberg and producer Meagen Carroll. Telecine was produced at Katabatic by colorist Emery Wells and producer Dave Escovitz. Online work was done at Black Hole by VFX artist Tim Farrell and producer Tim Vierling. Sound was produced at Plush NYC by audio engineer Rob Fielack. Sound was designed by Joseph Fraioli at JafBox Sound.